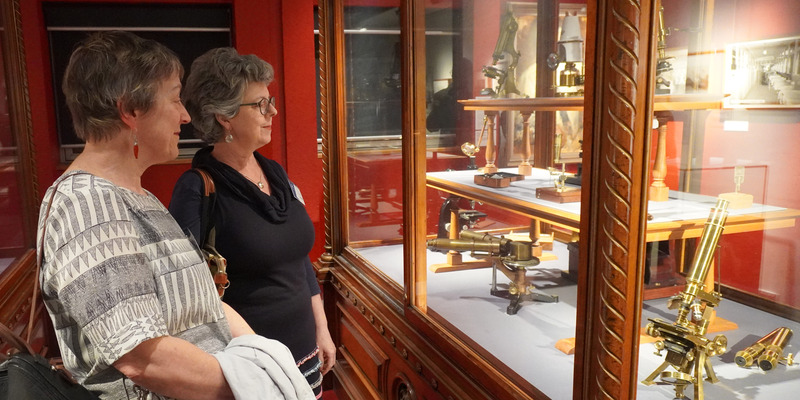 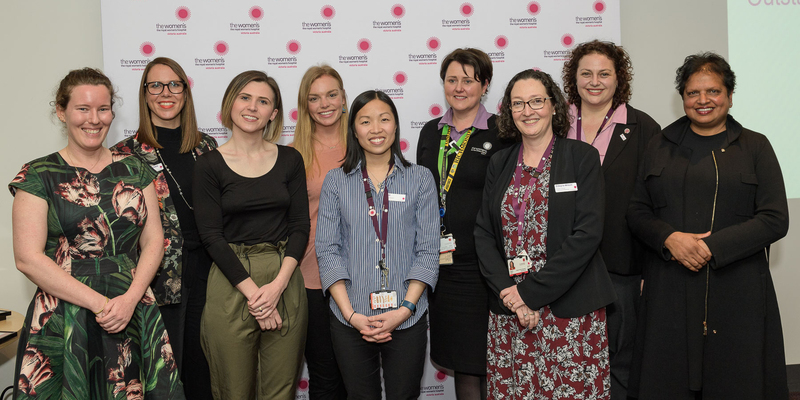 The Women’s rich history has been put on show, highlighting some of the great historical events, people, philosophies and achievements of our 160-plus year history. 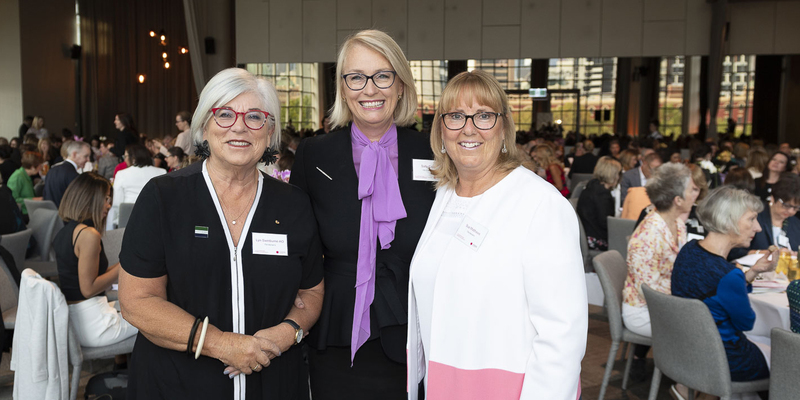 City of Melbourne Lord Mayor Sally Capp has delivered an inspirational International Women’s Day speech, encouraging women to “create change” through championing the stories of fellow women. 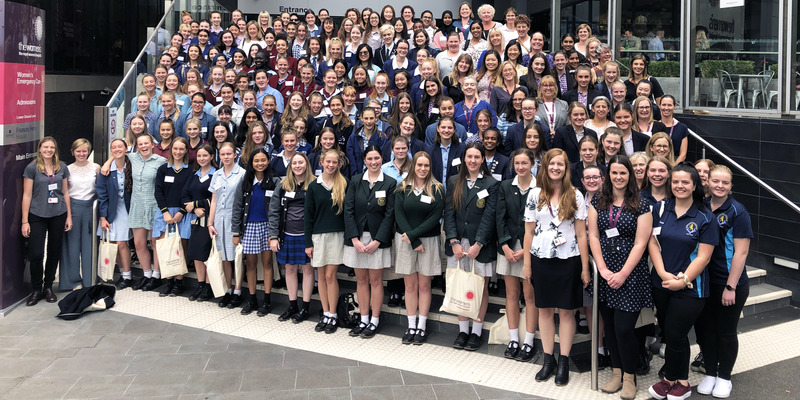 The next generation of budding young female scientists have been encouraged and inspired to pursue their passions in science today at the Royal Women’s Hospital. 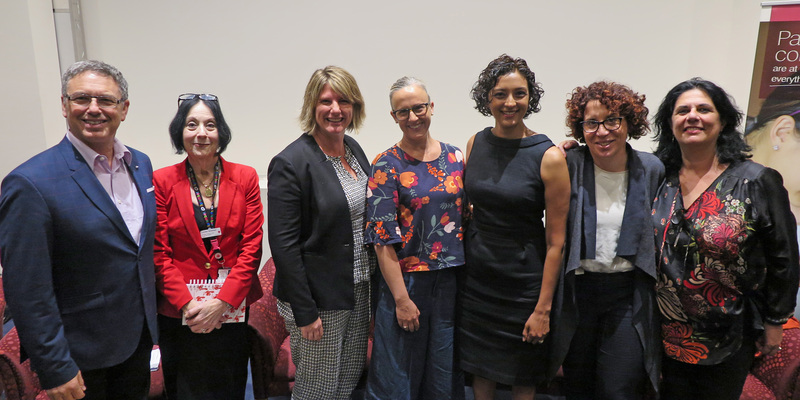 A panel of health and human rights experts joined moderator, Meshel Laurie this week to discuss the role of health professionals in advocating for asylum seekers and refugees. 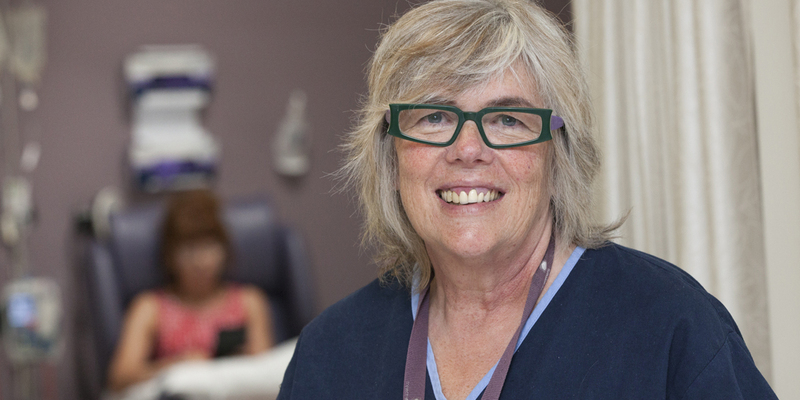 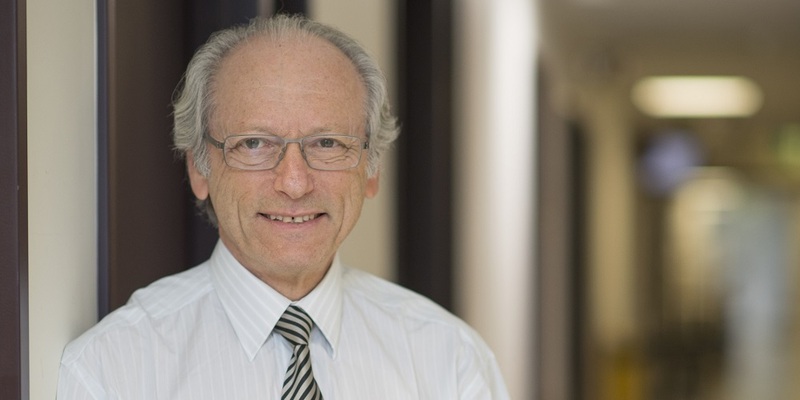 Clinical Trials Coordinator Julene Hallo has been honoured for her remarkable contribution to her work, her patients and to cancer research, receiving the 2018 Woodward Family Medal of Excellence. 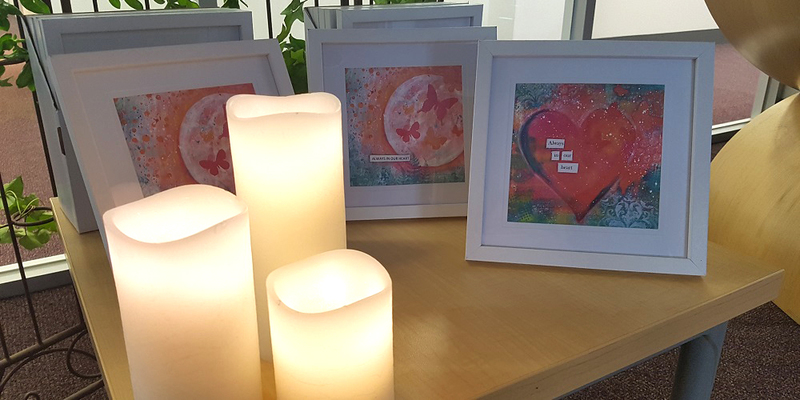 More than 100 families and staff came together for the Women’s Annual Memorial Service to remember the babies that sadly, did not survive. 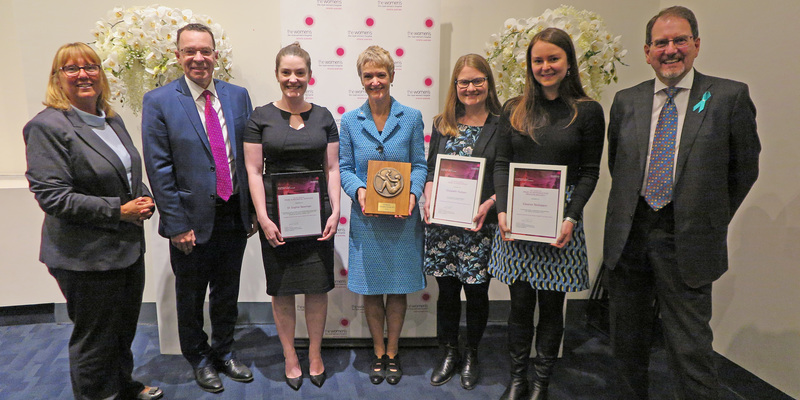 Former Prime Minister Julia Gillard has delivered an inspirational speech at the Women’s International Women’s Day breakfast.